5 Stone Buildings is a go-to traditional chancery set with a depth and breadth of talent and experience among both its silks and its junior counsel. Rose has a busy chancery practice with particular experience in probate claims, Court of Protection litigation (property and affairs), family provision, removal of trustees and executors and cases involving art and cultural property. She was recently seconded to a top-tier private client law firm, where she gained valuable experience of working in a large team on major private wealth disputes. 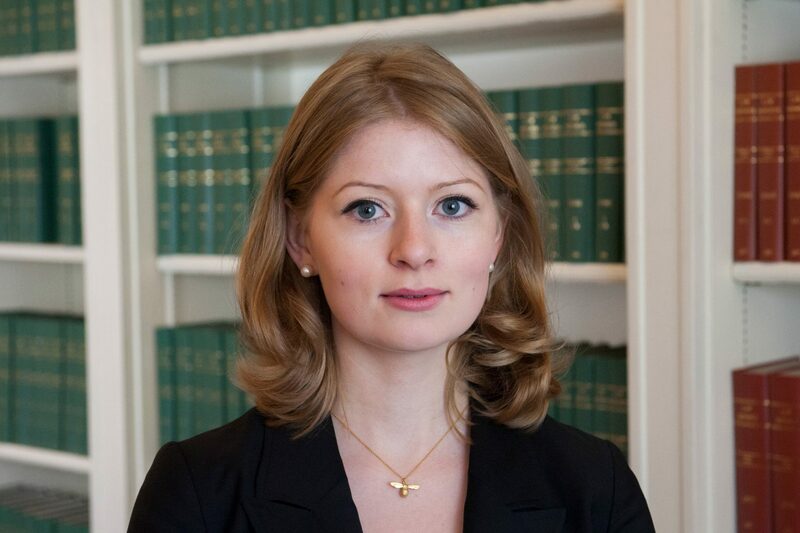 Rose’s recent cases include Hameed v Packe  EWHC 3061 (Ch), in which she appeared for the successful Claimant. She also has experience of non-contentious trust advice and drafting. Rose is a qualified ADR Group civil and commercial mediator. Rose graduated from Magdalen College, Oxford in 2014 with a First in Classics. While at Oxford, she was awarded the Roberts-Gawen special scholarship for her performance in Honour Moderations. Rose then went on to obtain a Distinction in the GDL and an Outstanding on the BPTC at City University, as well as being awarded the Peter Taylor scholarship, Inner Temple’s top award for the BPTC. Rose welcomes instructions in all areas in which Chambers practises and enjoys appearing in Court. Click here to view Rose’s Privacy Notice.